Any good comic book binge starts with classic superheroes like Ms. Marvel. 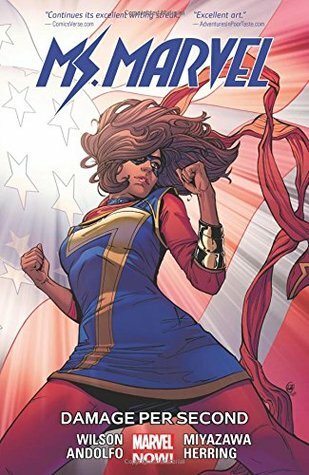 We're currently obsessed with Kamala Khan, but the adventures of any of Captain Marvel's female counterparts will do. 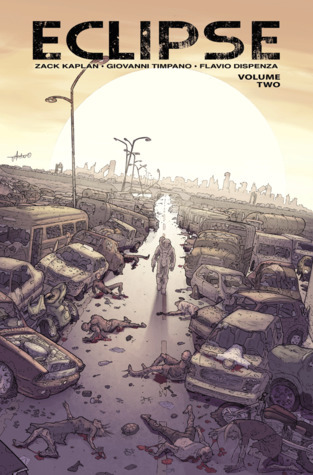 This dystopia takes place in a world where sunlight can cause an untimely end for anyone who steps into its rays. However, Cielo Brandt and David Baxter have come upon someone who can walk in the sun unscathed, and they need to figure out how. This leans a little more toward graphic novel than comic book, but we couldn't resist sharing it with you! 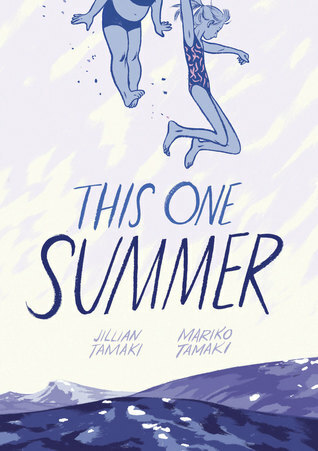 A good read for teens, this end-of-summer coming of age about two best friends navigating their problems and those of the adults around them is beautifully illustrated - definitely a great read! Previous articleDisney World Resort is looking for Actors for a New Show!